High profile leaders are often set up to experience high-impact burnout or flatline in their growth, unwilling or unable to scale the wall ahead of them. Daniel understands that if core challenges and past stories are not addressed in leaders, no real progress can happen. 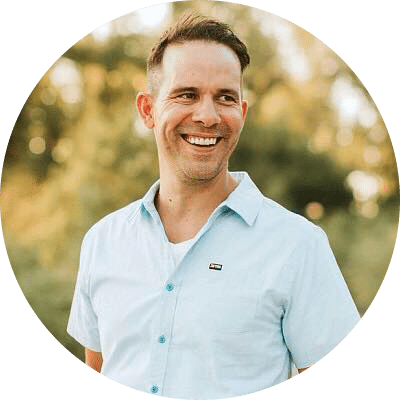 With a Masters of Divinity from Southern Baptist Theological Seminary, certification as a Leadership Challenge Coach and Facilitator, certification as a Flippen coach, and 17 years as the founding and lead pastor of Sojourn Community Church, Daniel is uniquely qualified to address the real life challenges facing high profile leaders. He won the ECPA award “Ministry Book of the Year” for his book, Leadership Mosaic. Daniel and his wife Mandy have been married since 1998 and they have four children Elijah, Stella, Levi and Georgia. How can leaders be effective and creative, while also inspiring others with a bold vision so that they take action? This is the driving question behind Lauren’s work, both in the advertising industry and in leadership development. 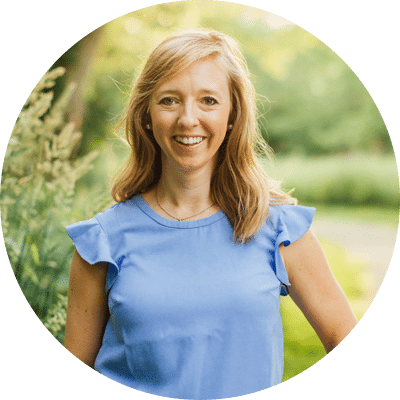 In her almost 15 years in the marketing and advertising world and a BA from Furman University, Lauren has worked with several companies varying in size and industry, including managing the marketing and communications of over 250 Qdoba Mexican Grill restaurants in the eastern United States. From building sales platforms and marketing messaging to managing and developing teams, Lauren has forged clear paths forward for herself and teams and sought out catalysts for true development. Lauren and her daughter Henley (2014) live in Louisville, KY with their two dogs. She’s an avid reader, indoor cyclist, painter and lover of the beach. Bryan lives in the tensions between excellence & perfection and competency & creativity. From doing primary research and writing for book proposals to audio engineering podcasts and studio albums, Bryan has used his B.A. from Charleston Southern University to do a little of everything. In an attempt to define his work with excellence he has spent the last 5+ years growing and developing the area of competency-based leadership in the context of real life. Working with leading brands like Apple and CarMax have allowed Bryan the opportunity to hone his management and leadership skills. During his time as Lead Genius and Operations Expert he was responsible for the training, development and execution of some of the best and brightest Apple technicians in the world. At CarMax, Bryan’s responsibility is for the production of vehicles by the most stringent standards in the automotive world. He has used his skills at CarMax to grow and develop his associates to pursue excellence in their work and maintain the highest of brand standards. Bryan lives in Louisville KY with his wife Sarah and their pup Joey. He loves Tottenham Hotspur and is an ardent outdoorsman. Telling and hearing stories is humanity’s oldest vehicle for learning, information sharing, and connection. 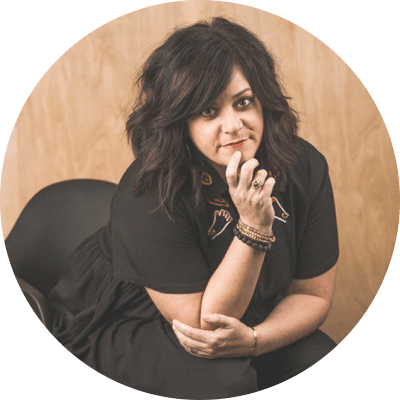 As Leadership Reality’s Chief Storytelling Officer, Sarah pushes her clients to approach storytelling as a craft. She believes the greater ability to tell a compelling and true story, the greater the potential to lead. Equipped with her MFA in creative writing from Vermont College of Fine Arts and 15 years of teaching experience, Sarah speaks to, writes about, and consults leaders in how to find their unique voice, creativity, and imagination while still connecting with the realities of work, family, and life’s struggles.